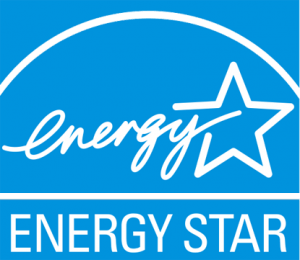 Heat Pumps perform all year long to keep your home or business feeling comfortable everyday. 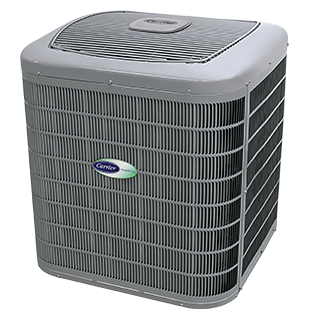 Because Heat Pumps provide heating as well as air conditioning, they are a great option for Orlando. 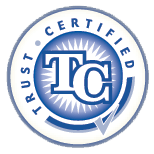  Ranging from 13.0 to 19 SEER (Seasonal Energy Efficiency Ratio), and 6.80 to 9.85 HSPF (Heating Seasonal Performance Factor), our Carrier heat pumps will keep you comfortable year round. 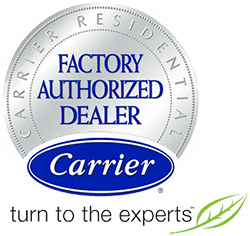 Contact us for more information about our complete line of Heat Pumps by Carrier, which both Heat AND Cool your home.